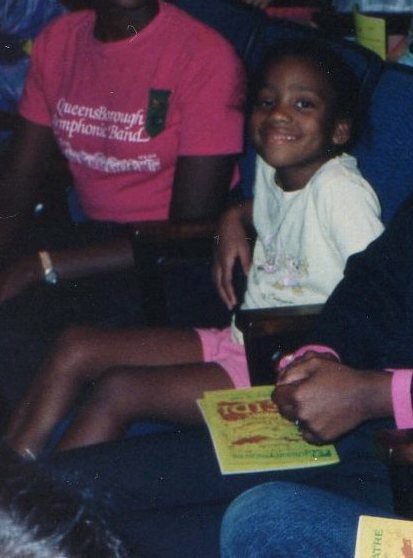 TBT to that time I was in girl scouts and I wore that dope @$$ outfit to the Helen Keller play. 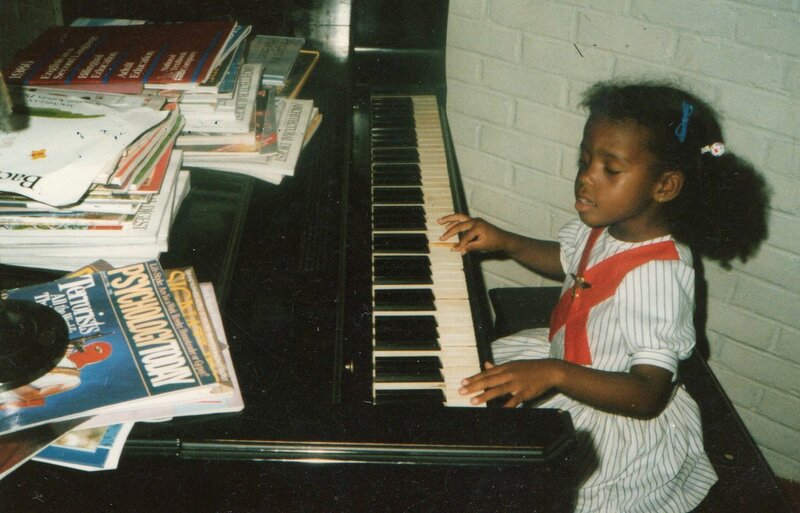 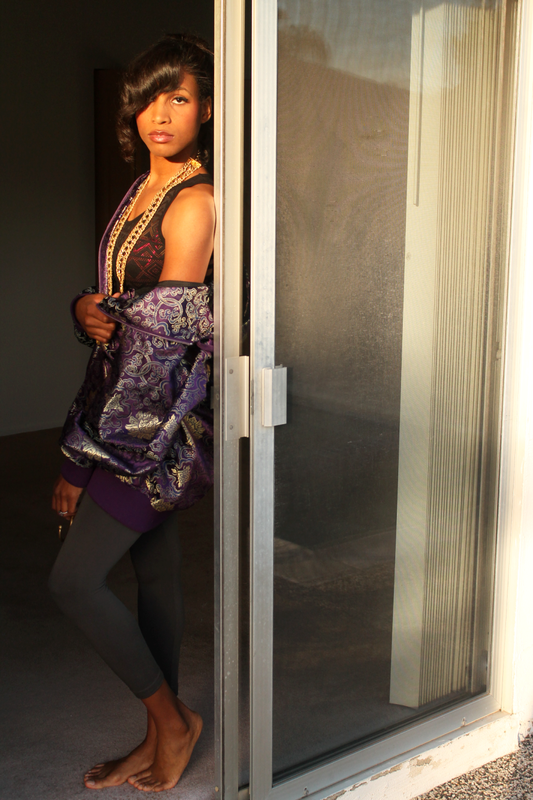 Trowback to that time at my Grandparents’ house when I “played” the piano at a concert level. 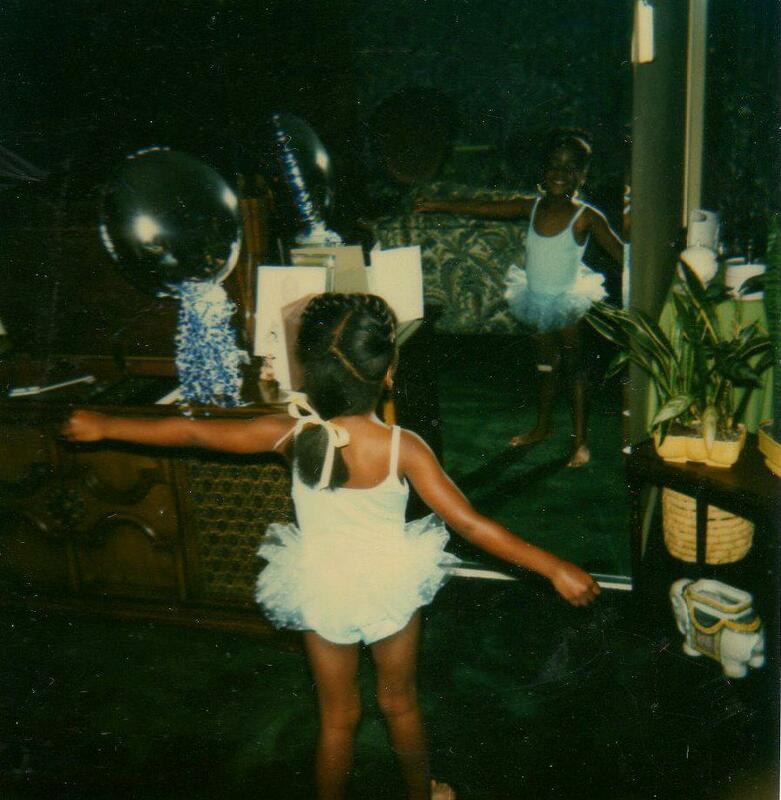 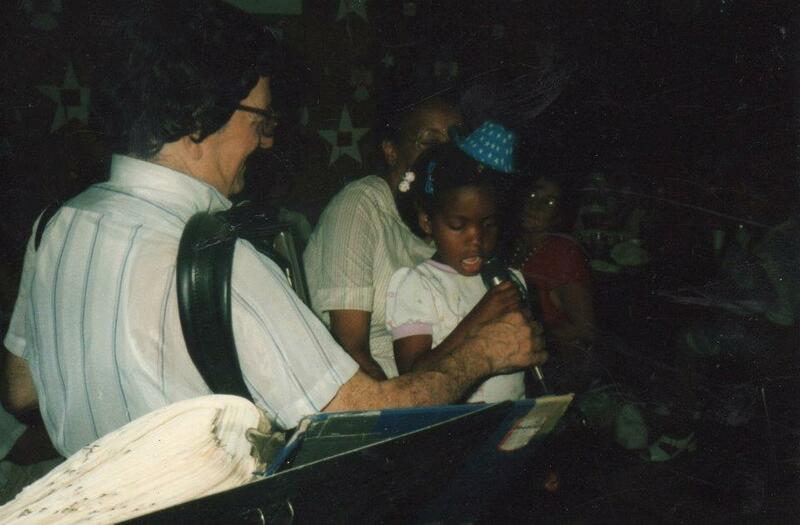 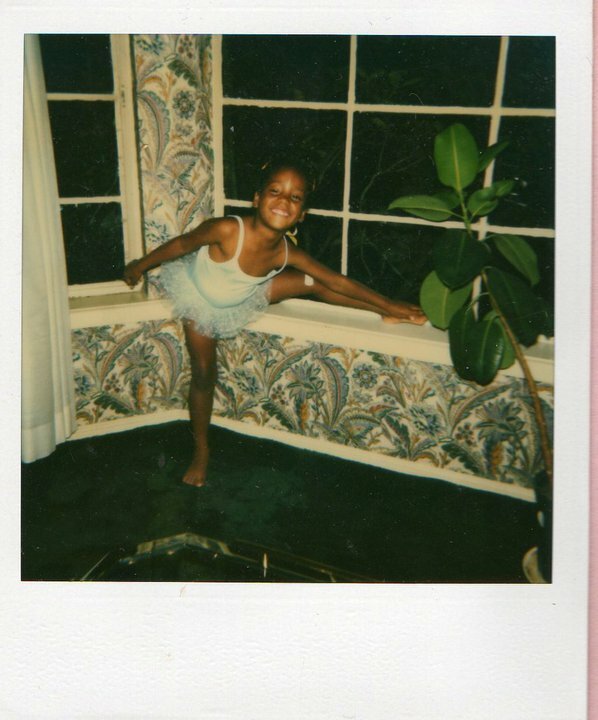 #TBT to my first paid gig at two years old when I sang at a retirement home in New York.